i am so going to get that. I bought the package at amazon.de! It cost $54 including shipping to the US, and it will be delivered before Christmas! 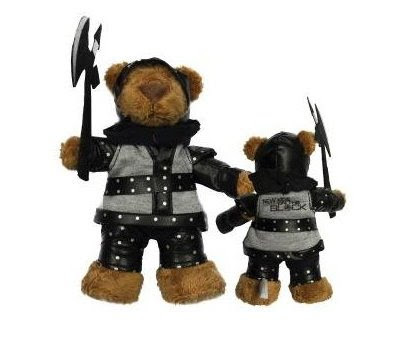 You can also buy the bear separately for about $30 I believe.